An estimated 250,000 native English speakers work as English teachers abroad. 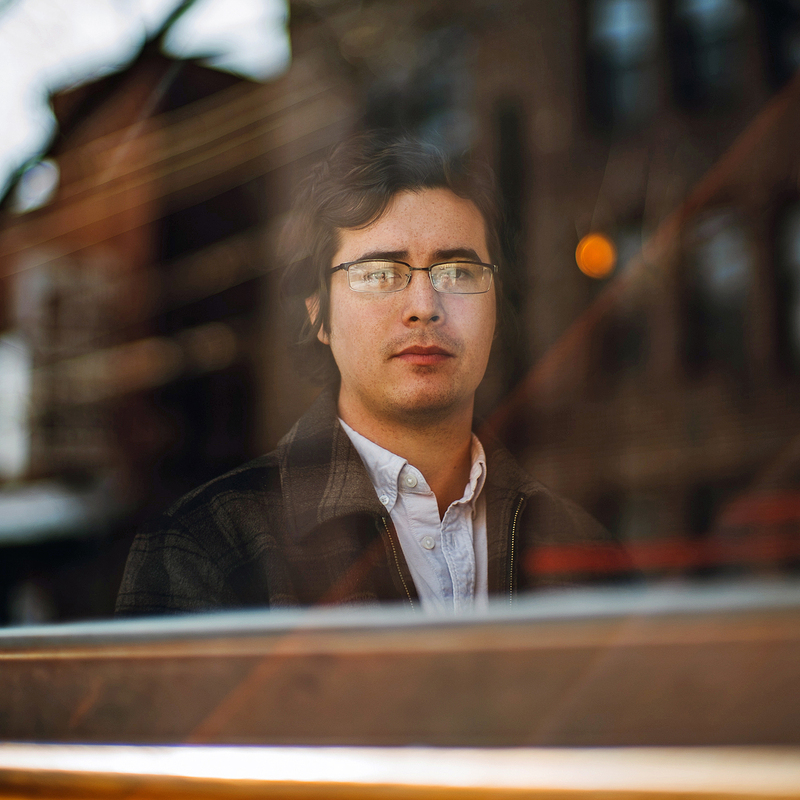 The novel explores the tension between two expats with different perspectives on what it means to be an American in China. Quincy Carroll was born and raised in Natick, Massachusetts. After graduating from Yale in 2007, he moved to Hunan, China to teach English. Upon returning to the States, he was a student in the MFA Creative Writing program at Emerson College. He currently teaches Mandarin in Oakland, CA. 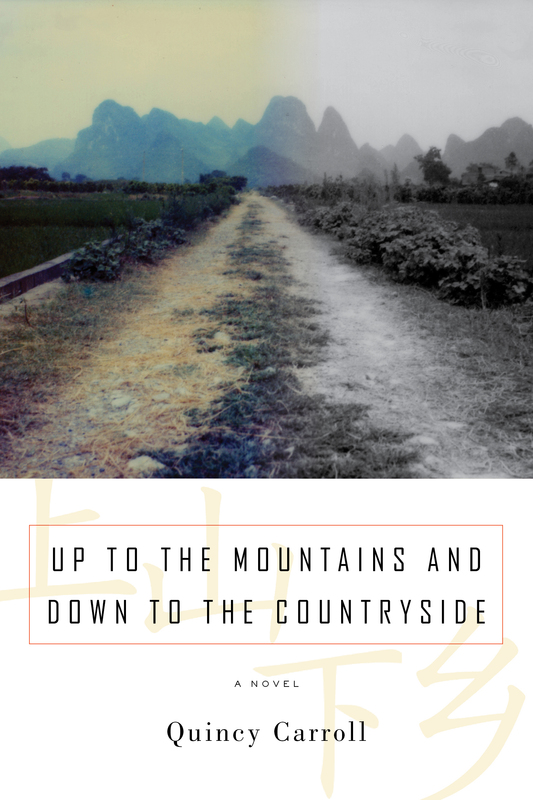 Up to the Mountains and Down to the Countryside is his first novel. Posted in Book and tagged China, Up to the Mountains and Down to the Countryside. Bookmark the permalink.